Our classes are held on premises and are taught by some of the best, brightest and highly-qualified instructors in the industry. 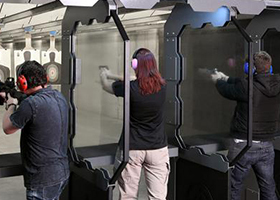 Each class includes both classroom and range time for one low fee. 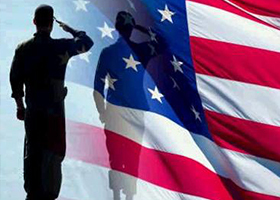 All you have to do is be ready to have some fun and learn about what it takes to be a responsible, law abiding citizen with a license to carry. To summarize our classes, one of our top instructors said it best: "We don't teach you how to shoot - we teach you how NOT to have to shoot." Our CHL class instructors are all certified and licensed to teach the state regulated/mandated license to carry class and range qualification. 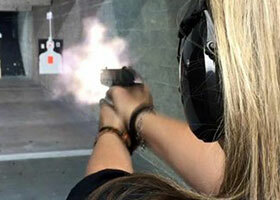 Due to all the highly regulated itinerary, time is very limited during the class, so the instructors are not able to fully assist or teach students who are not familiar with the basic operations and/or application of a firearm. 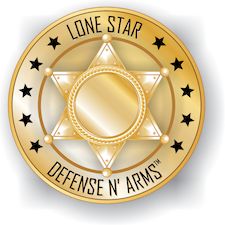 Please contact a Lone Star Defense & Arms associate before signing up for the CHL class. 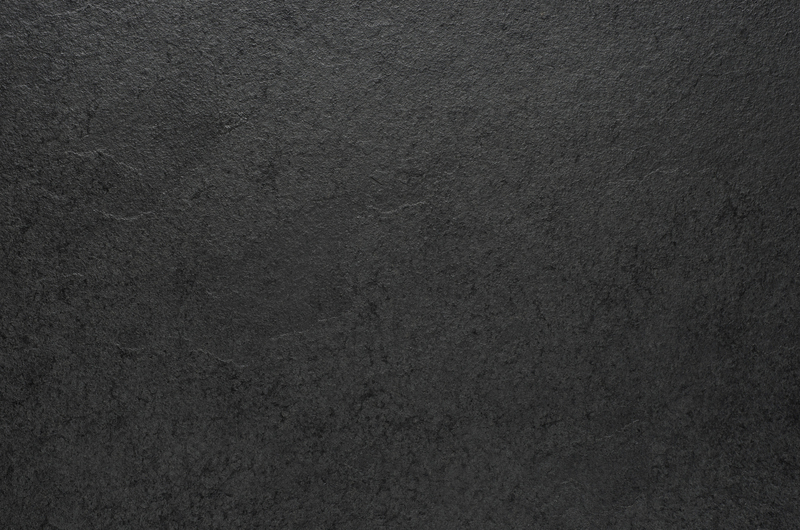 We will do our very best to help provide assistance and accommodations that will make your experience both rewarding and as safe as possible for all participants.